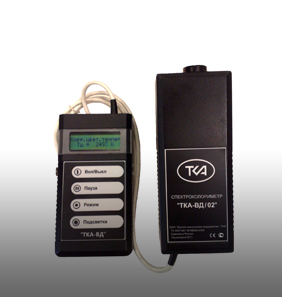 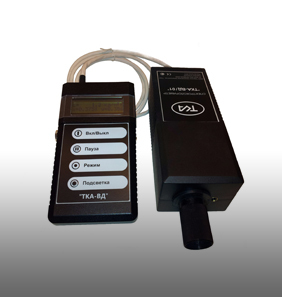 «TKA–VD» Spectrocolorimeter – is a device with a definite number and content of the measured parameters. 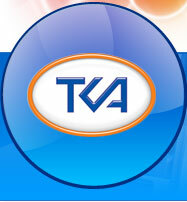 due to customer request. 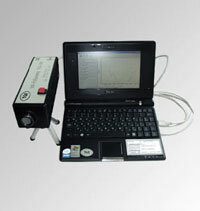 The device is produced in different modifications. 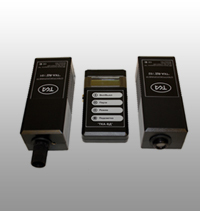 in the spectral range UV - С (220…280) nm by UV sources.